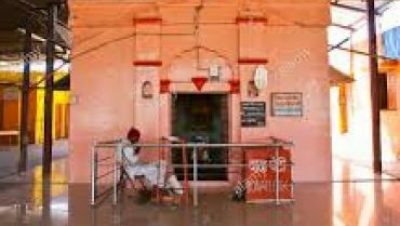 Narsi village in the district is birth place of saint shree Namdev. The saint was born in 1270 and his full name is Namdev Damaji Relekar. Population of the village is around 8000 and it is between Hingoli and Risod. Every year a fair is arranged in memory of the saint. The state government has declared Narsi as holy place and tourist place. The government has constructed a tourist home at Narsi. 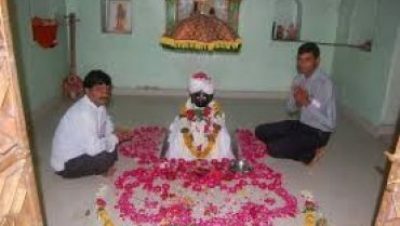 There are many followers of saint Namdev from Panjab and rest of India who frequently visit Narsi. Now the Sikh followers are constructing a Gurudwara at Narsi and they have also decided to construct a memorial of saint Namdev. Distance from Aurangabad by Road : 250 Km. Distance from Nanded by Road : 110 Km. Distance from Parbhani by Road : 100 Km. Distance from Hingoli by Road : 20 Km. You can stay in Temple. Or you can stay in government guest house in Hingoli, there are also private lodges.